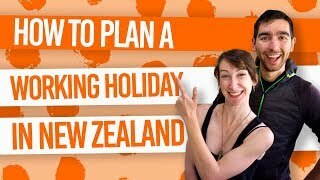 What to do in Kawakawa. Kawakawa is the gateway to the Bay of Islands and a fascinating little town not to be missed! The colourful town centre is decorated with murals and New Zealand’s most famous public toilets. If you arrive on a weekend, don’t be surprised if there is a large steam train is making its way right through the town centre. The little Bay of Islands settlement is a highlight of the Twin Coast Cycle Trail and a great excuse to stop and grab something to eat at one of the many quaint cafes. 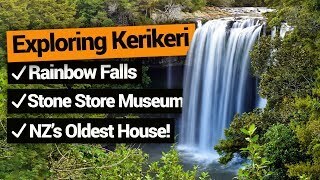 If you’re not sure how to spend your time in Kawakawa, just take a look at the list of things to do in Kawakawa below! Yes, New Zealand’s most famous public toilets are right here in Kawakawa. They are probably going to be the most colourful and artistic toilets that you’ll ever get the chance to relieve yourself in. The toilets are decorated in mosaic ceramic and glass bottles, designed by a late Austrian expat artist. Location: State Highway 1 (Gillies Street in Kawakawa town centre). This 87km cycle trail crossing from the Bay of Islands to the Hokianga Harbour passes right through Kawakawa. 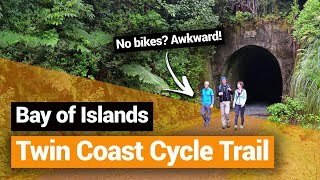 The Twin Coast Cycle Trail follows an old railway corridor and is an easy-going right suitable for all ages. While the whole trail takes 2 days to complete, a popular section is the Opua to Kawakawa, about 11km long. Bike hire and transport can be arranged in Paihia or Opua. Location: Start from Opua Wharf and follow the well-marked trail to Kawakawa. This refurbished 1930’s theatre is now the home of a refreshing art gallery full of creations from around the Far North and Bay of Islands districts. See local Maori art and other thought-provoking pieces in this gallery that is open September to June. Every weekend, the vintage steam train, Gabriel, chugs its way through the town centre of Kawakawa at the start of its scenic railway journey. Get in on the action by hopping on the train at the Kawakawa Station with the Bay of Islands Vintage Railway. 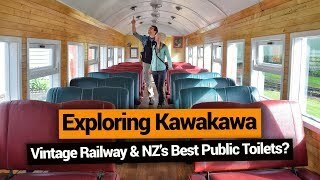 If you don’t manage to make it to Kawakawa on a weekend, there are still restored locomotives and carriages on display outside of the Kawakawa Station. Location: Gillies Street, just off State Highway 1 in Kawakawa. Kawakawa is an artsy town and another addition is the beautiful mural found alongside the Hundertwasser Toilets. This remarkable piece of art was made by local school children and makes an amazing photo opportunity. Location: Hundertwasser Toilets, State Highway 1 (Gillies Street in Kawakawa town centre). Just 5km south of Kawakawa is the magnificent Kawiti Glowworm Caves. Take a guided tour through this gorgeous cave network, while listening to stories from your local Maori guide. Learn about the fascinating (yet brutal) lifecycle of the glowworm. 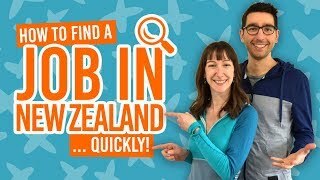 Check out more 7 Places to See the Famous Glowworms in New Zealand. Location: Waiomio Road off State Highway 1, just south of Kawakawa. 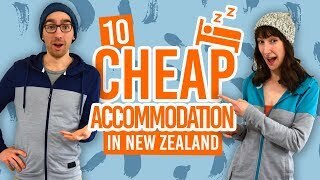 Kawakawa is one of those classic Kiwi towns with great food and great coffee! The main street has four fantastic cafes to choose from, giving you a great excuse to stop by while travelling around the Bay of Islands. Location: Gillies Street/State Highway 1.